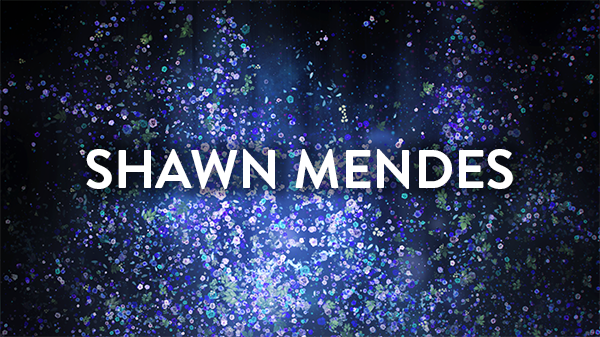 NorthHouse Designed and Produced the visuals for Shawn Mendes’ Summer Festival Shows. Textural looks combined with shot footage to give an organic aesthetic that could be adapted to a variety of stage layouts throughout his festival run. This reel shows final pieces, visualisations and a few bits of R&D that got lost along the way. Thanks to Global / Capital, Festival D’été and Wango Tango for their footage.